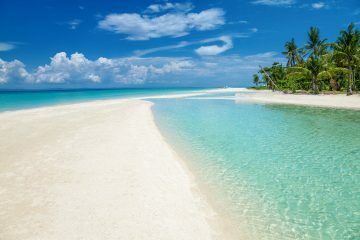 If you’re an avid scuba diver, the Philippines and it’s 7,107 islands is paradise. While scuba diving is popular all over the Philippines, one of the best ways to discover this stunning island paradise is by hopping on a liveaboard. 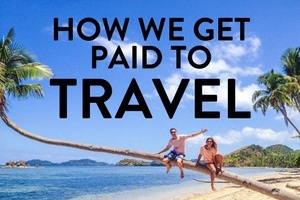 While the liveaboard industry in the Philippines is rather small compared to the many ships that operate in Thailand and Indonesia, it is very much thriving. With the stunning Tubbataha Reef to be one of the most popular diving destinations in the Philippines, you’re definitely in for a treat. Due to the interest, the liveaboard boats have started to branch out, taking you around some of the best dive spots in the Visayas region and Apo Island. 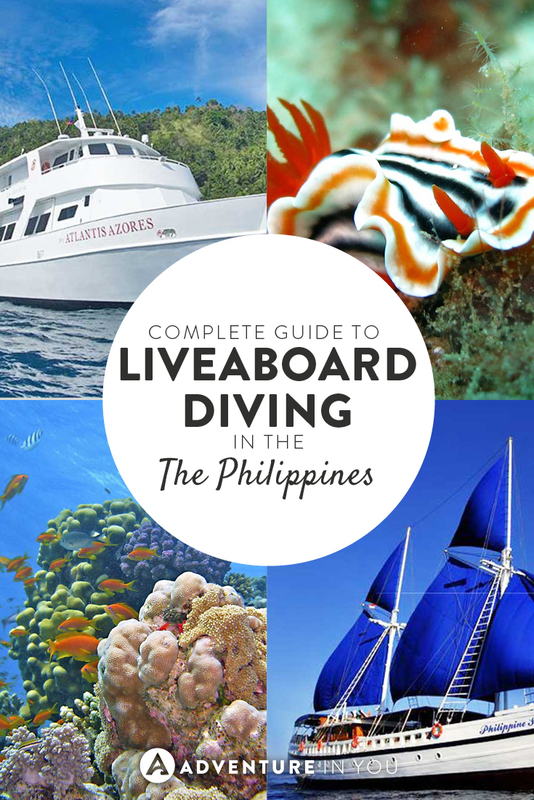 To help you plan and choose where to do your Philippines liveaboard experience, here are quick overviews of the dive destinations and which boats travel in the area. 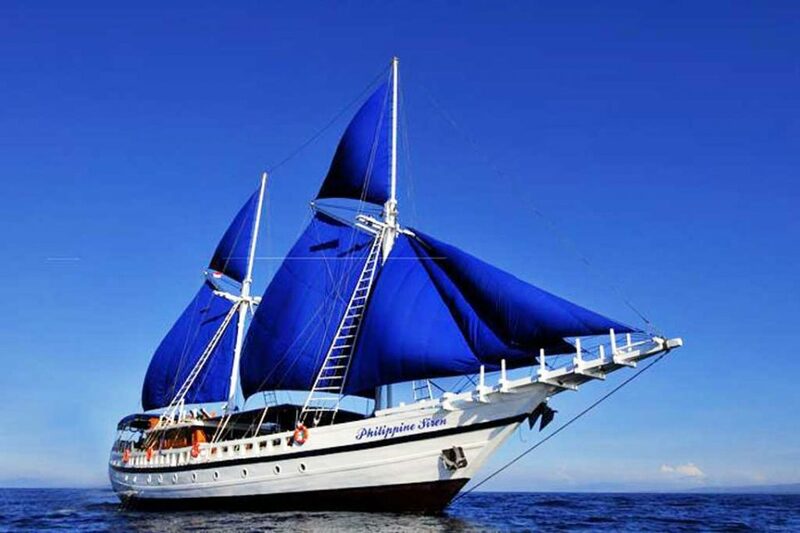 This beautiful 25m ship travels all around the Philippines, taking you through some of the best dive sites in the country. 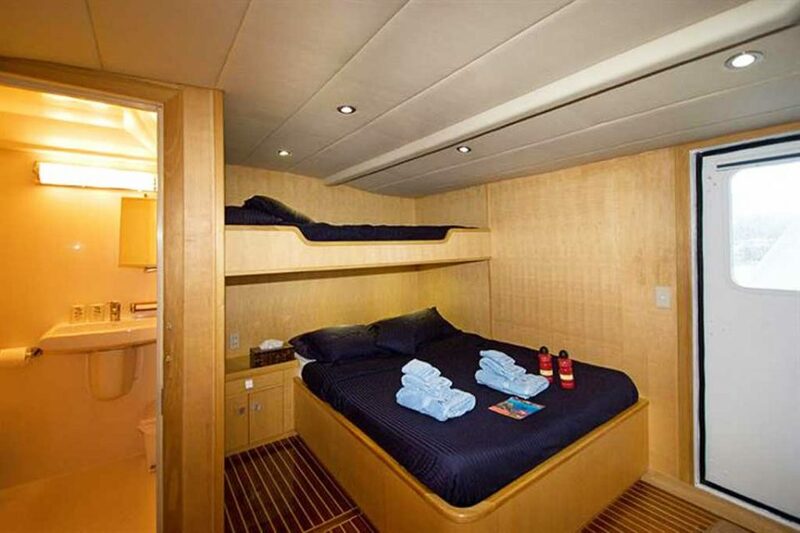 With 8 cabins that are well designed and air-conditioned, there is plenty of room for relaxation and space. The boat has a large air-conditioned lounge with a large flat-screen TV where you can compare photos, as well as a sundeck where you can relax and take in the beauty of the tropical climate. To cookie to top it all, enjoy buffet type local and French meals all throughout your trip. 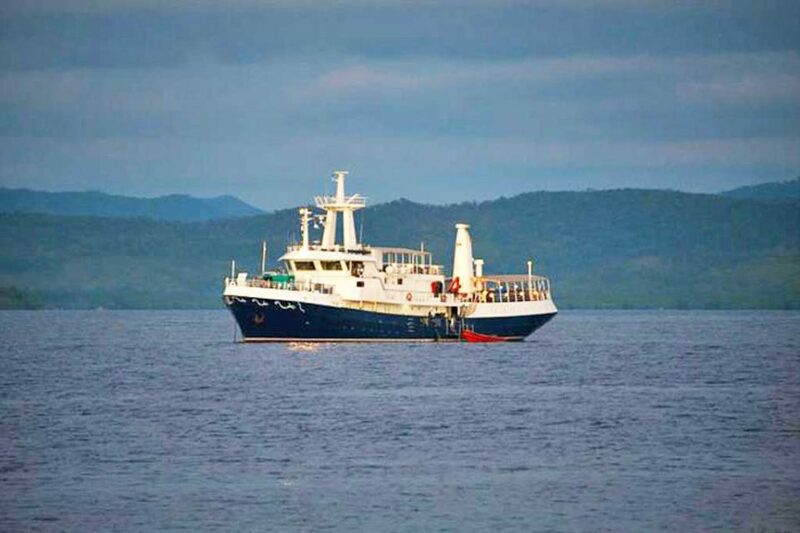 Seadoors run trips all over Visayas and the Tubbataha reef at various schedules. 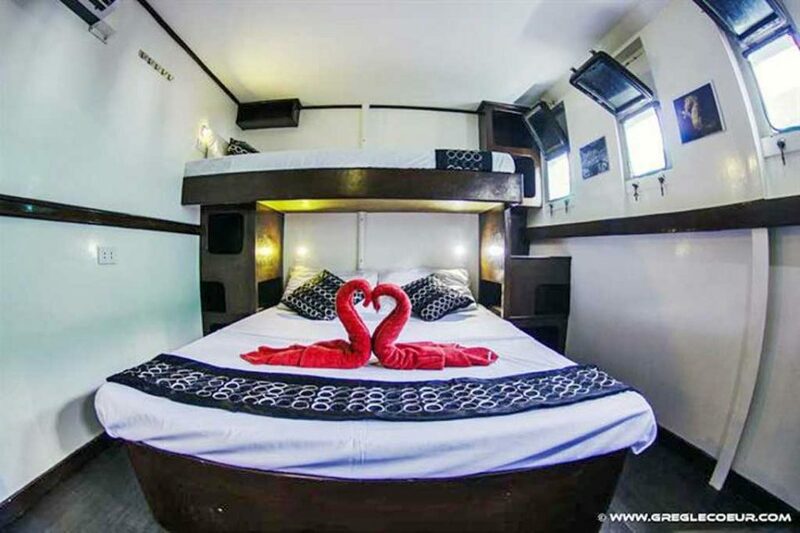 After undergoing a huge renovation, the MV Discovery Palawan is now modern, dated, and a great choice for divers who are thinking of exploring the best of Palawan and Tubbataha. As it is over 50m in length, there is plenty of room onboard for mingling, relaxing, and enjoying the beautiful dive sites. Equipped with an air-conditioned salon, dining area, camera room, sun deck, and two other shaded deck areas, you have lots of room while onboard the liveaboard. The cabins are comfortable and spacious and the staff go above and beyond to make sure your dive trip is memorable. Nitrox and three dive tenders are available throughout the journey. This beautiful boat was once a merchant vessel but was renovated last 2013. The result? 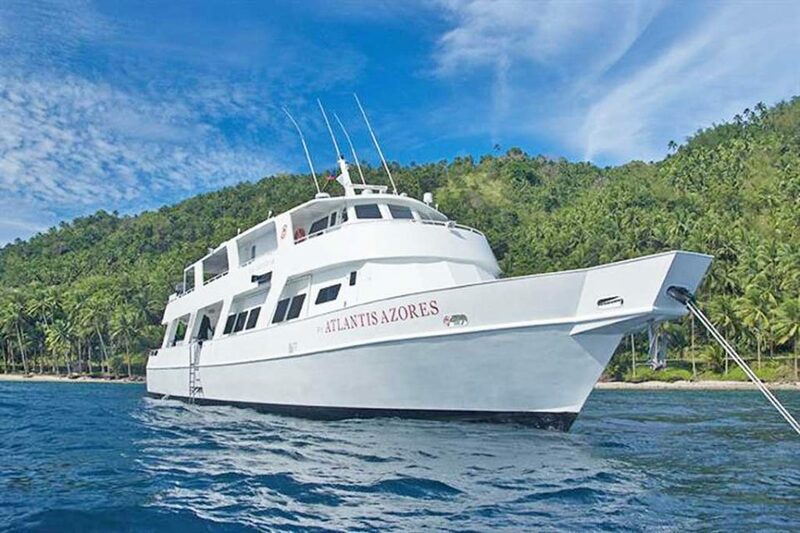 a stunning liveaboard which travels seamlessly across the Philippines and Micronesia. 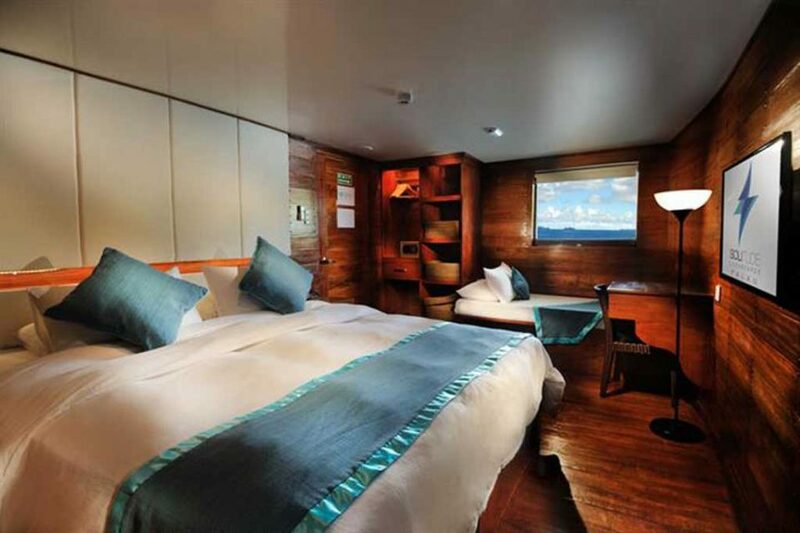 Running trips around Tubbataha and Palau, Micronesia, this vessel is outfitted with 10 luxurious cabins with flat screen TVs and bathrobes. Talk about luxurious living! Dive groups are kept small and are expertly led by seasoned divers and professionals. 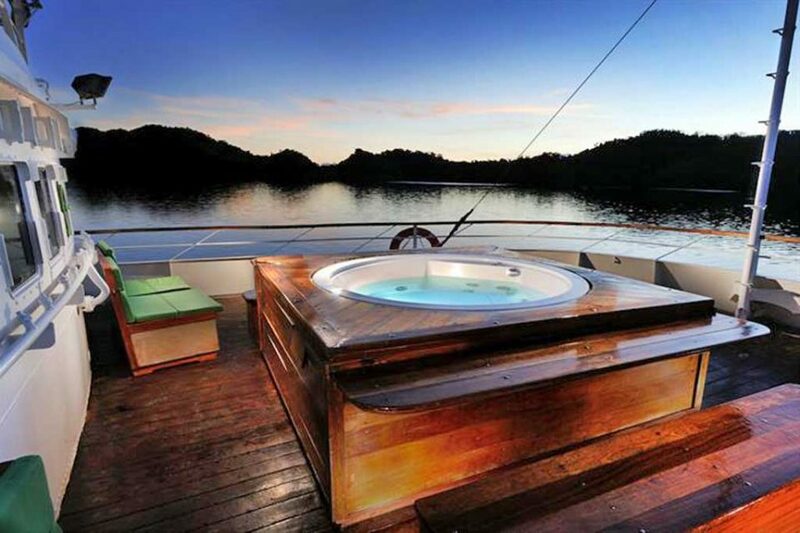 The boat also has numerous decks, and even a hot tub to end the afternoon in. The chef onboard the Solitude One will make sure you are well fed throughout your entire trip as they dish out loads of meals and snacks throughout the day. Sailing across the beautiful waters of the Philippines is the stunning 40m S/Y Philippine Siren. Previous guests of the ship have raved about the fantastic staff who ensure smooth sailing throughout your trip. Equipped with an air-conditioned lounge with a cocktail bar, sofas, 42-inch entertainment system as well as in-house massages, this is definitely a great choice for those who are looking at exploring the Philippines in style. With 8 large cabins, multiple decks, and delicious buffet style meals, you will definitely be spoilt throughout your dive holiday. The best part about the Philippine Siren is that it provides you with free diving equipment if you don’t have your own. 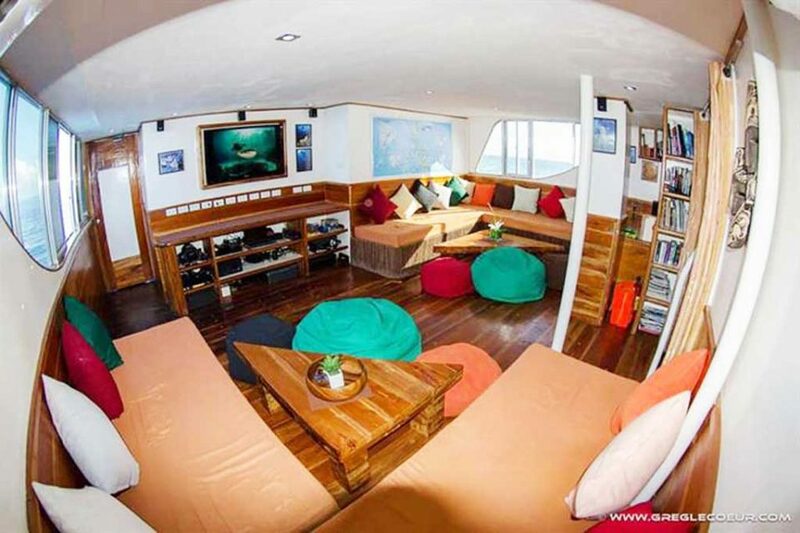 This 32.5m boat offers fantastic liveaboard diving destinations around the Philippines all year round. From exploring the beautiful Visayas region all the way to Tubbataha, if you’re looking for a premier dive boat, you’ve found your pick. Offering a spacious dive deck, personal dive storage areas, Nitrox, and 2 tenders, there is ample room for guests to get situated. The cabins are comfortable and well designed. 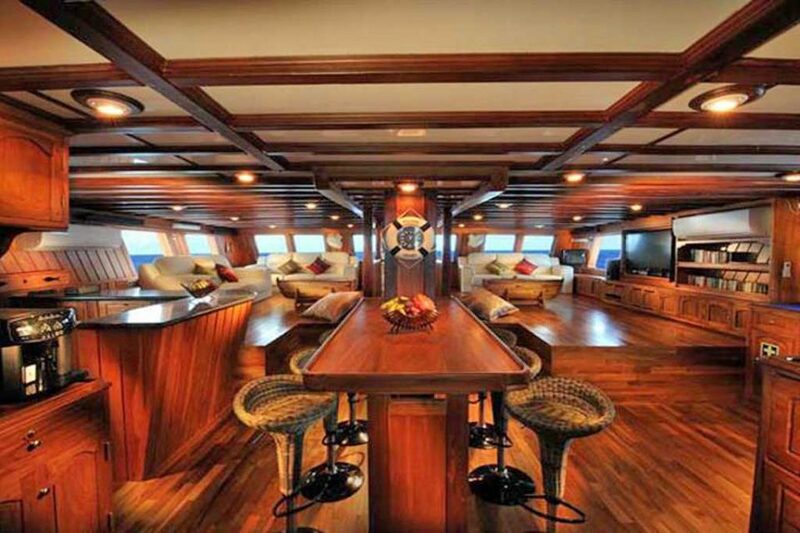 Apart from these amenities, the boat is equipped with a sun deck, a wet bar, as well as a hot tub to wind down. 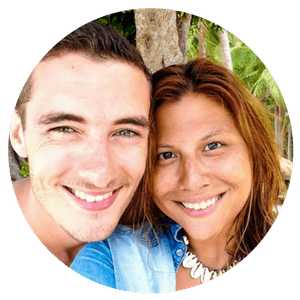 People who choose to travel in liveaboards in the Visayas region will get to visit some of the most beautiful islands in the Philippines. Visiting popular dive spots in Malapascua, Leyte, Camiguin, Siquijor, and the popular Apo Island and Malapascua. 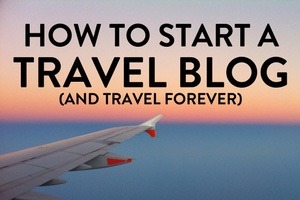 I have personally traveled to many of these islands myself and have found the reefs to be nothing short of spectacular. The diversity of landscapes and the number of dive spots you will encounter along the way is resounding. As the Philippines is made up of many islands, being able to travel from one dive spots to the next via liveaboard is definitely one of the best ways to explore the region. Malapascua: Experience diving with one of the most fascinating creatures ever, the elusive thresher sharks who are frequent visitors in the Malapascua area. In fact, it is probably the only place in the world where you can see a thresher shark daily. Home to over 20 dive sites, Malapascua is a dream for divers as it boasts of warm tropical water conditions, unbelievable diversity, and stunning landscapes. The Monad Shoal is a submerged island with a steep 200m drop off home to threshers, manta rays, devil rays, and over varieties of sharks. Pescador Island: Located off of Moalboal, Pescador’s most popular dive site is The Cathedral which is a large cavern illuminated by small holes letting light in. It is truly a spectacular experience. Moalboal: Memorable to me because this is the place where I first began discovering the beauty of the underwater world, Moalboal is a beautiful place with stunning house reefs, and playful turtles. However, what makes this place so exciting is the large school of sardines which call this place home. Often, large pelagics attracted by the food grace the diver’s presence as you get to watch an unbelievable show of cat and mouse as the sardines move and change shapes. Mactan: Home to beautiful coral gardens, wrecks, and the occasional hammerhead sharks. 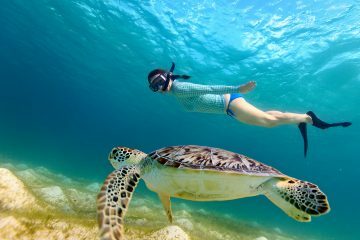 Apo Island- If you enjoy swimming with turtles, head on over to Apo Island, home to some spectacular hard corals and turtles who endlessly graze and swim around. 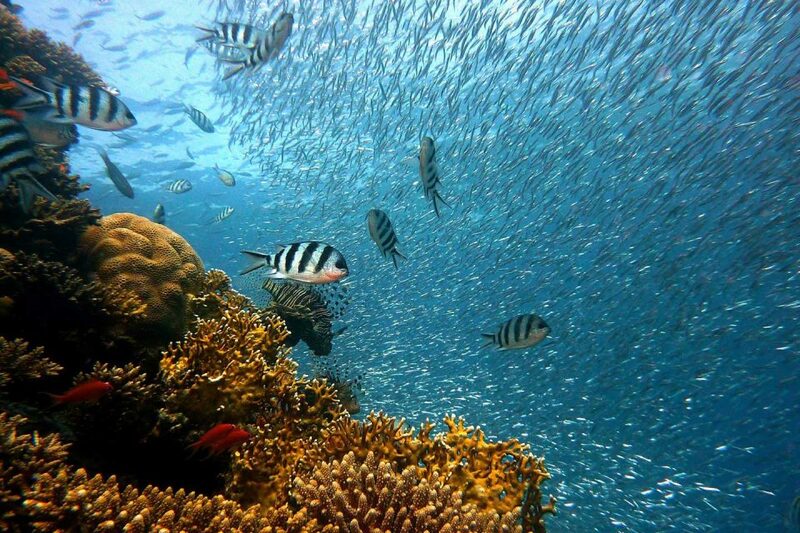 At present, the island is home to over 650 documented species of fish and around 400 species of corals. 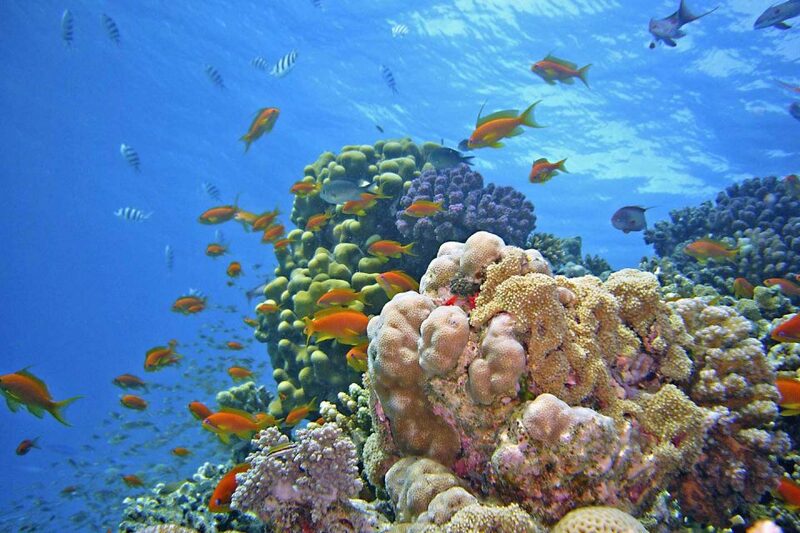 Most of the Philippines’ 450 species of coral can be found here. 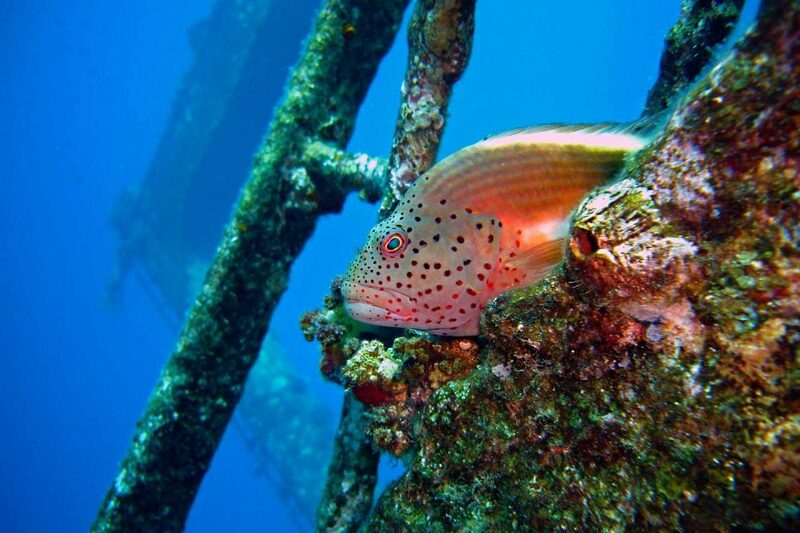 This spot was also included in one of the top 100 dive sites in the world. Dauin- Popular for the two sunken Volkswagen which sprung into a fabulous artificial reef and also a great spot for macro and much diving. 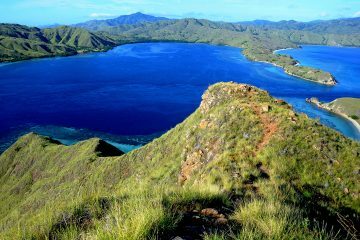 Balicasag- Home to a marine protected area, you will be treated to beautiful coral gardens, turtles, and large schools of reef fish. Named as one of the top dive sites in the world, the remote Tubbataha Reef can only be explored by liveaboard. Its pristine reefs are reason alone to venture towards this area as you will be spoilt for choice as to what you can see underwater. This 97,030 hectare Marine Protected Area in Palawan is at the heart of the Coral Triangle and marine biodiversity. Made up of two huge coral atolls, the North and South Atoll as well as the Jessie Beazley Reef around 20km away. Home to about 90% of all the coral species in the Philippines, a trip to Tubbataha is indeed a once in a lifetime experience. When diving here, you can see eleven different species of sharks, 479 species of fish, and large pelagics such as jacks, manta ray, tuna, and whale sharks.It also has the highest population density for white tip reef sharks! While I could go on and on about the many dive sites in Tubbataha that are worth seeing, here are just a few that top the list. 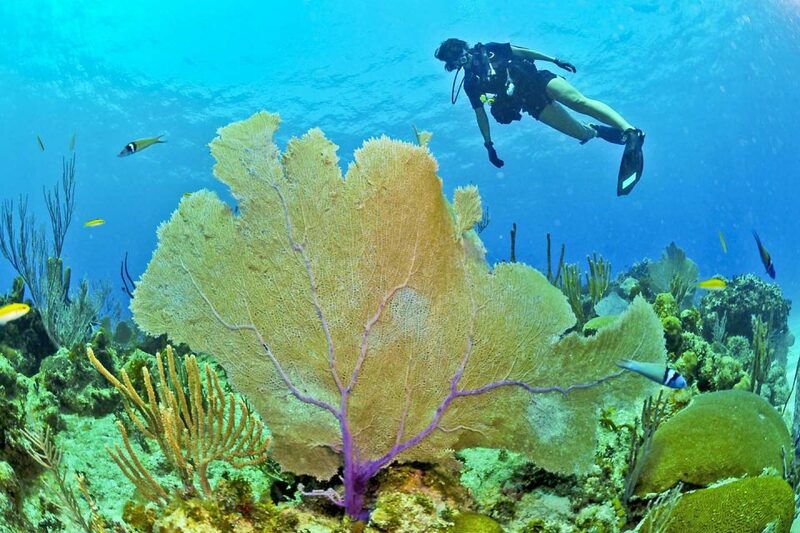 Amos Rock (Southwest Rock)- This popular scuba site found at the North Atoll features a stunning wall with large gorgonian fans as well as a variety of large fish. As the currents are often strong in this area, find yourself drifting in the dive site as you spot grey reef and white tip sharks, large groupers, and mackerels. Night scuba diving is also particularly good in this area. Shark Airport- This wide plateau like shelf is home to hawksbill and green sea turtles as well as white tip sharks who cruise along the drop-off edges. Ideal for night diving as you can often spot moral eels, pufferfish, and other night creatures. 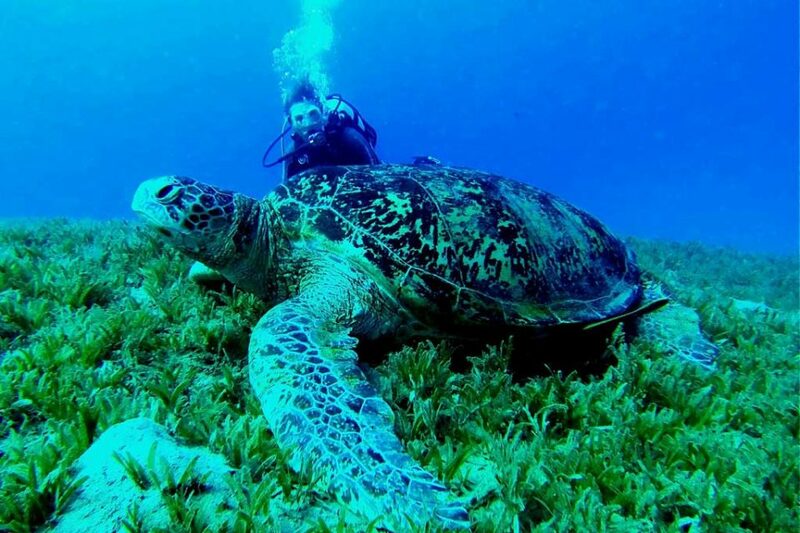 Is one of Tubbataha’s most fertile dive sites. Washing Machine- If you’re comfortable with current dives, the washing machine is the perfect place for you as often the currents can shift and are very unpredictable. However, with that being said, it is known for having some of the best visibility (often boasting of 40m!) where you can see grey reef sharks and a variety of other tropical reef fish. Another popular route that liveaboards take is a dive tour around Palawan, taking you across Batangas, Apo Reef, through to Coron Palawan where you can explore some of the best wrecks and dive sites in the area. From diving in WWII shipwrecks to spotting rare mythical creatures like the dugong, Palawan has so much to offer when it comes to marine diversity. Apo Reef alone is a site in itself, known to be the second largest connecting coral reef in the world, right after the Great Barrier Reef. Crystal clear waters full of life and various tropical fish and other pelagics, this place is a treat to explore. Shark Ridge– Popular for black and white tip reef sharks, this site is a popular one to visit when diving the depths of Apo Reef. 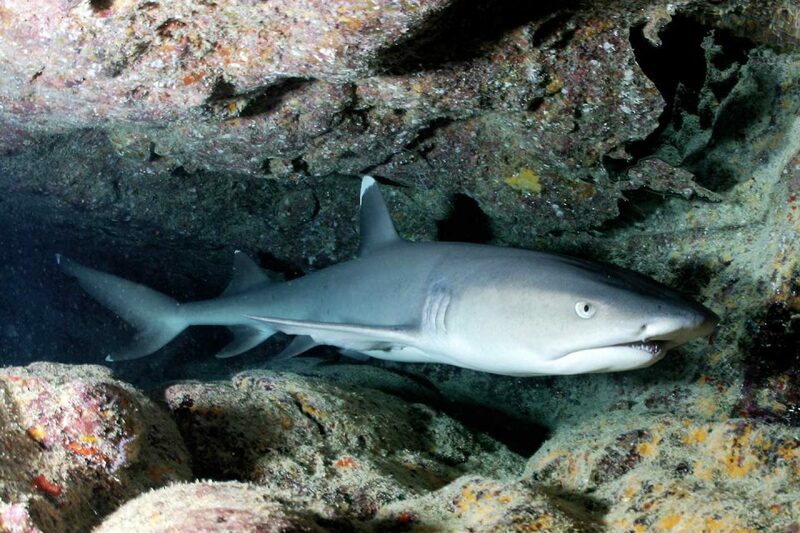 Apart from the numerous sharks on sight, you will also find shallow caves where you can find lots of critters take cover. From moray eels, lobsters, large groupers, and if you’re lucky, you can spot some manta rays swimming around. Apo 29– This site is particularly for experienced divers only due to its swift currents. Apo 29 is a seamonth with the tip being at around 25m. Watch the show unfold before you as you get treated to thresher sharks, groups of hammerheads, reef sharks, and large schools of pelagics. It is an incredible place for those who can handle all the action. Barracuda Lake– Although not visually striking due to the lack of marine life, if you’re looking for an out of the world experience, dive in Coron’s famous barracuda lake. Swim through large caves and cathedral as you dive through an almost alien like world full of underwater rock formations. WWII Shipwrecks in Coron– In Coron alone there are at least 7 shipwrecks to discover, some of which are so large that it would easily take about 2-3 dives to fully see the area. For underwater wreck enthusiasts, Palawan is the perfect place to discover and explore. So there you have it! A rough overview of some of the best Philippine Liveaboards including the popular dive sites that these boats sail to. 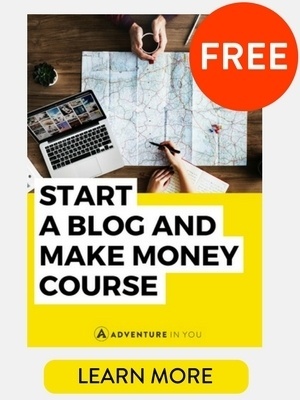 The Philippines is home to some of the best scuba diving imaginable, topped off with warm friendly people, fantastic tropical weather, and cold $1 beers. Trust me, it can’t get any better than that!